Technomad announced that C.I.C. 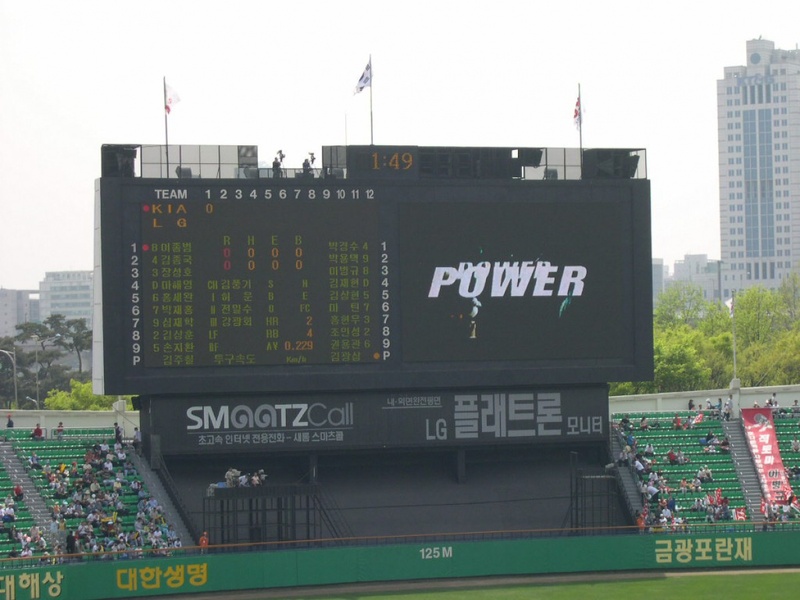 Electronics, a Technomad dealer located in South Korea, installed a variety of Technomad weatherproof loudspeakers throughout Jamsil Baseball Stadium in Seoul. C.I.C. Electronics, a global supplier of professional audio and public address systems selected Technomad loudspeakers for their outstanding audio quality and projection, weatherproof design, and durability. 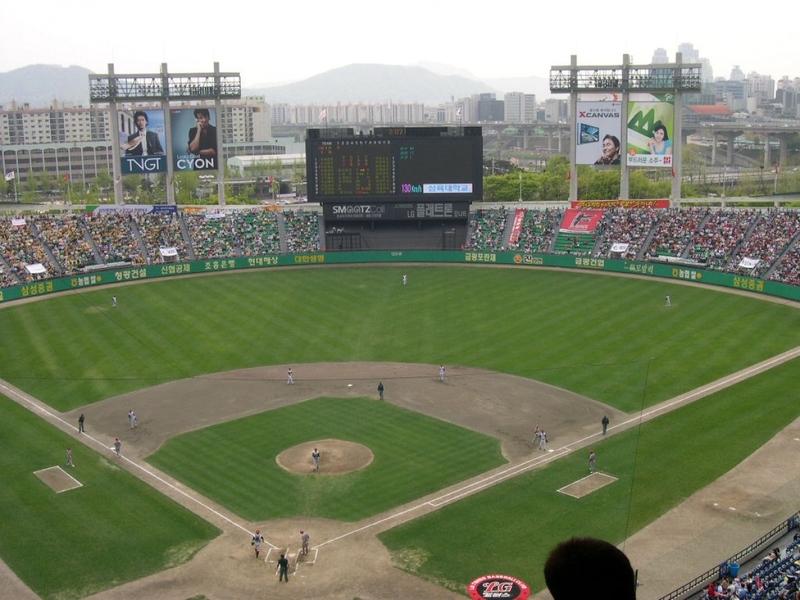 Jamsil Baseball Stadium, built in 1982, seats 30,265 people and is home to both the Doosan Bears and LG Twins, both professional teams of the KBO Baseball League. C.I.C. installed Technomad Berlin, Paris616 and Vernal-15 loudspeakers in various areas depending on the amount of power required for each specific location. The Technomad Berlin, part of the company’s AS Series of loudspeakers, is the largest of the three models. TheBerlin offers unparalleled projection, fidelity, and power to disperse intelligible voice and music throughout the stadium while maintaining an even pattern. The Technomad Paris 616 and Vernal-15 models, part of the company’s MP Series of loudspeakers, offer more compact designs for all-environment installations, distributed systems, and sound reinforcement applications. Like the Berlin, both the Paris and Vernal offer unmatched fidelity as well as very broad dispersion to ensure that clear audio is hitting the most difficult-to-reach areas within the stadium. Jamsil Baseball Stadium comprises part of the Jamsil Sports Complex along with nearby Seoul Olympic Stadium, and was host to baseball events during the 1988 Seoul Olympic Games.